A new hair salon has opened its doors in the neighborhood. The new arrival to Pilsen, called a.salon, is located at 1301 W. 18th St. (between Loomis and Throop streets). 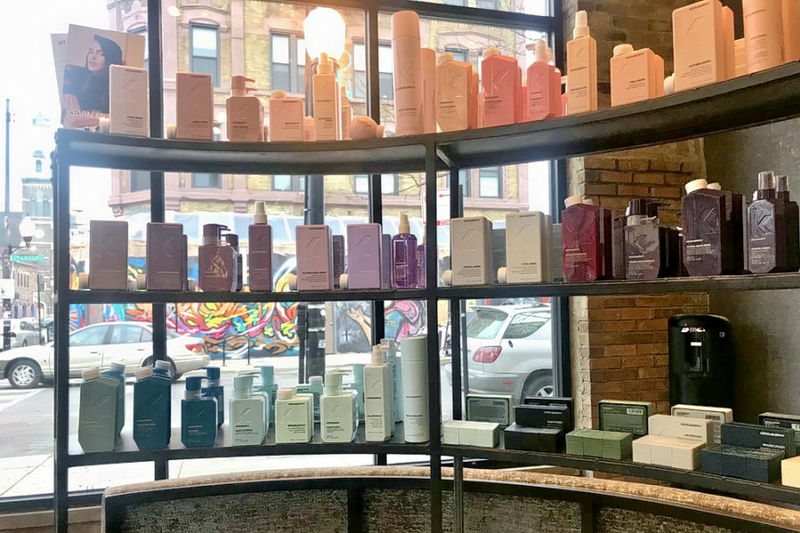 Chicago colorist Amy Moser and her husband are on a mission to simplify beauty, so they opened a.salon offering cuts for women, men and kids. But this spot also prides itself on being cruelty-free, vegan-friendly and good for the environment, stocking products from Kevin Murphy and Eleven Australia made with 100 percent recycled plastic. Lauren M., who was the first Yelper to review the new spot on Dec. 14, shared, "First off, I'd follow Amy anywhere, but I'm so happy she decided to open her own place. While it's new, a.salon is already amazing. The salon is dedicated to being eco-friendly without sacrificing awesome results." And Laura I., wrote, "Get an appointment for highlights with Amy while you can still get in!"